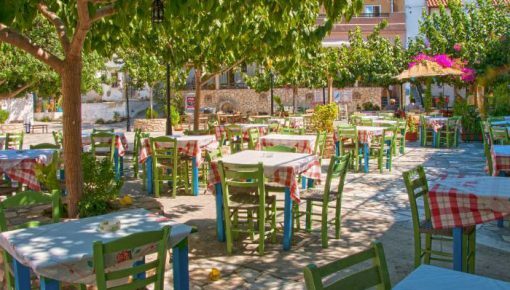 Piskopiano in Heraklion is a traditional village with 450 permanent residents, located 25 km east from Heraklion. It is in the middle of the two villages, Koutouloufari and Ano Hersonissos, which are 1 km from Limenas Hersonissou (Port of Hersonissos). It is located on the slopes of the mountain Charakas, quite high above the coastal Hersonissos, so it may offer a wonderful view of the Cretan Sea to its visitors. Piskopiano in Heraklion is the smallest village of the three. The visitors usually pass through it by car on their way to the next village, probably because they think that there won’t be many things to do there. But, if anyone chooses to spend his holidays in this place, he won’t be disappointed by the choice of things to do. 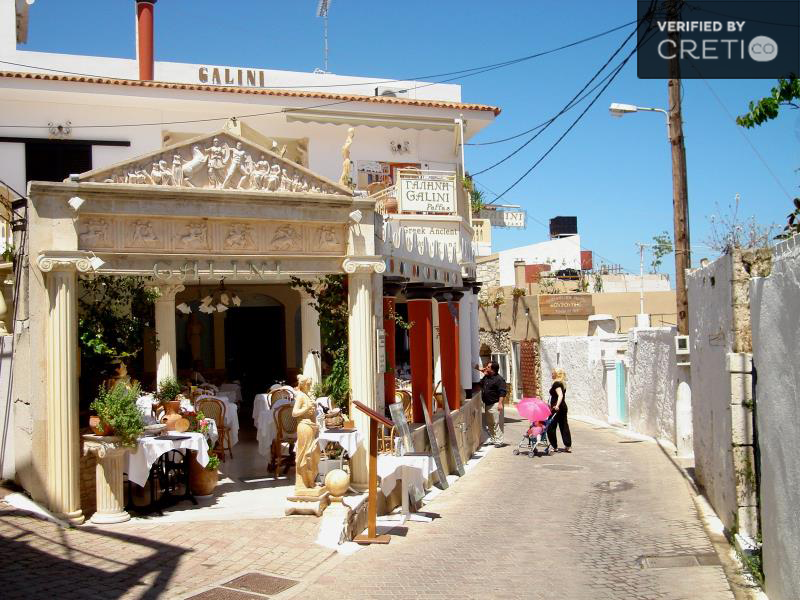 In the village you will find some traditional restaurants and taverns with special local dishes. 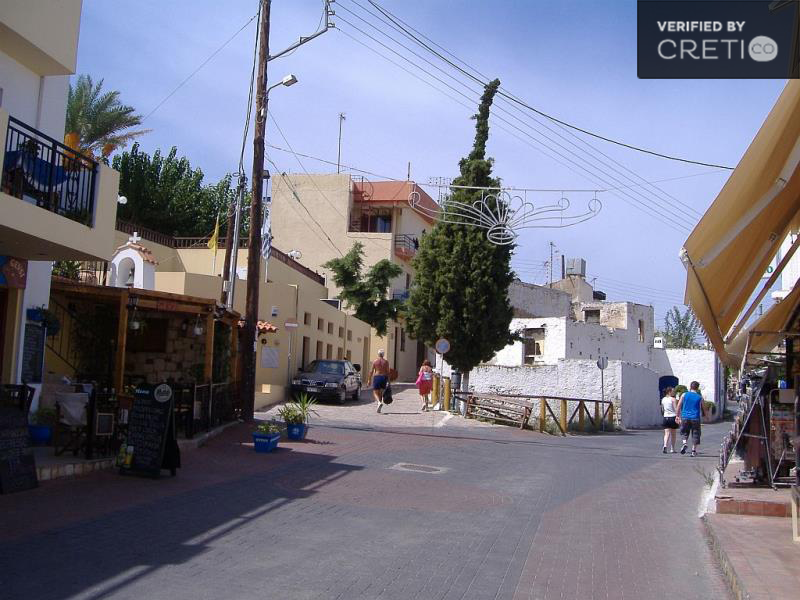 If you want a greater variety, then Koutouloufari, with its picturesque paths, is only five minutes on foot, while Ano Hersonissos with its picturesque square, is only a few hundred meters away. Regarding your night entertainment, it offers its own cafes and bars. In case you want something more cosmopolitan, then go downhill to the queen of nightlife, the coastal Hersonissos. 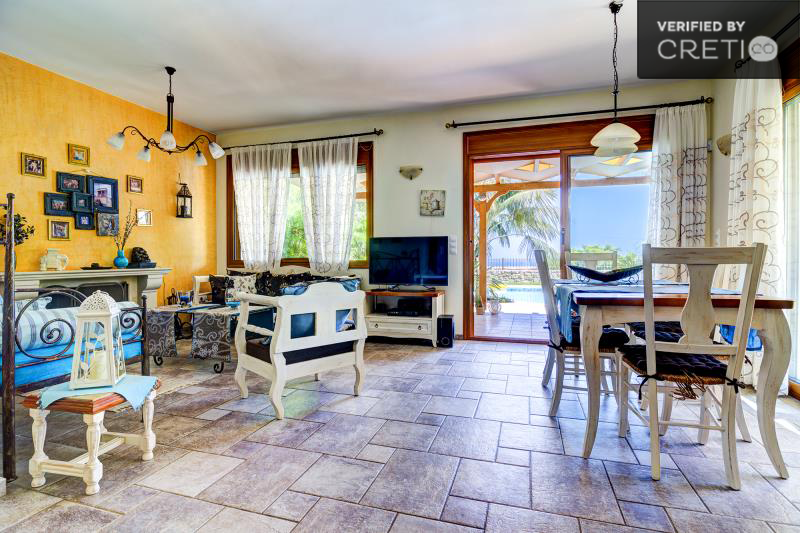 There is also a satisfactory variety of holiday villas in Piskopiano, all of them with private pool. 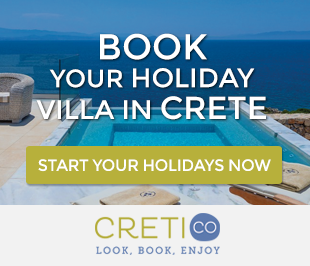 Crete holiday villas in the area combine the traditional design with all the modern facilities that a traveler is looking for in our days. 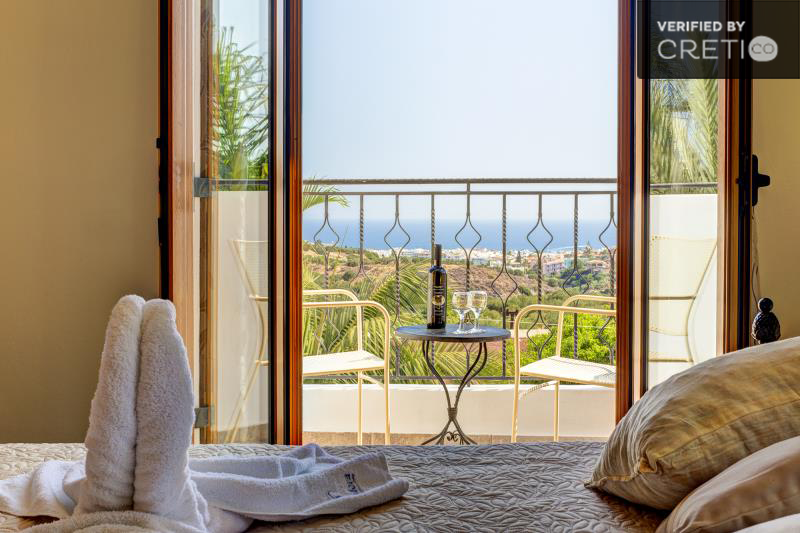 So you can relax in the coziness of your villa and enjoy the surrounding nature, the breeze of Cretan Sea and the hills view with the olive groves, the typical landscape of Crete. In Piskopiano the most important sight is the village itself. Leave the main road and go uphill to its picturesque paths, admire the old Cretan architecture houses and visit the Agricultural Museum of the village. 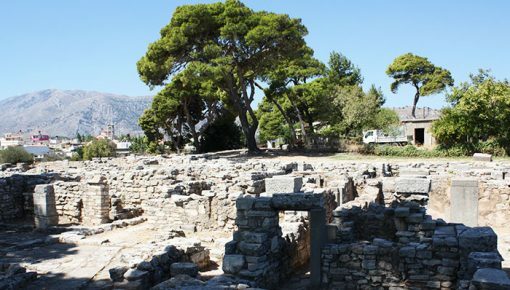 Also, it is 30 km from Knossos, the brightest Minoan palace in Crete, and 8 km from the Minoan palace of Malia. At a distance of 2 km from the village, you will find the lively beaches of Hersonissos, extending along several kilometers from Anissaras until shortly before Stalida. An outstanding beach is also the long beach in Stalida as well as the beach near the archaeological site in Malia. Posted on 18 Nov 2014 in Heraklion and tagged Traditional Crete Villages.